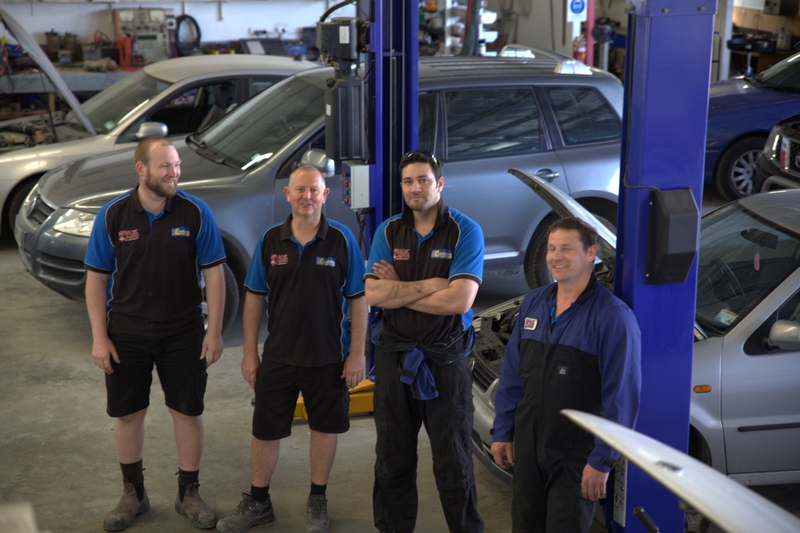 Here at Wrack Auto we are specialised and trained in pretty much everything related to your Auto and Commercial Electrical needs, we also provide you with a great range of parts and services. 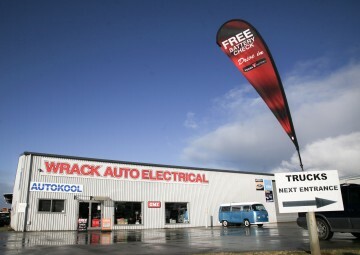 Since 1975 Wrack Auto gets Whangarei’s cars, motorhomes, trucks, trailers, earth moving equipment, and even golf trundlers back on track – we are the auto electrician you can trust! As technology has changed, so has the job and duties of Auto Electricians which is no longer just replacing or repairing bad wiring. 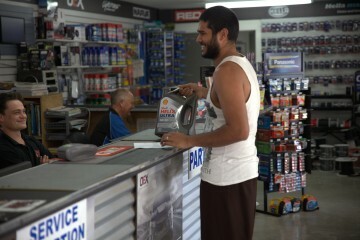 Today we have the ability to plug a computer to a vehicle and diagnose the fault in order to repair it. Here at Wrack Auto, we also repair starter motors, alternators, fit and wire alarms, stereos, spotlights, trailer lights, repairs to central locking and electric windows – plus much more. If you are not sure if we can do it – just give us a call! Book your car, tractor or truck in today and let our specialised team of auto electricians take care of your auto electrical needs! Contact us now and check out our facebook page!